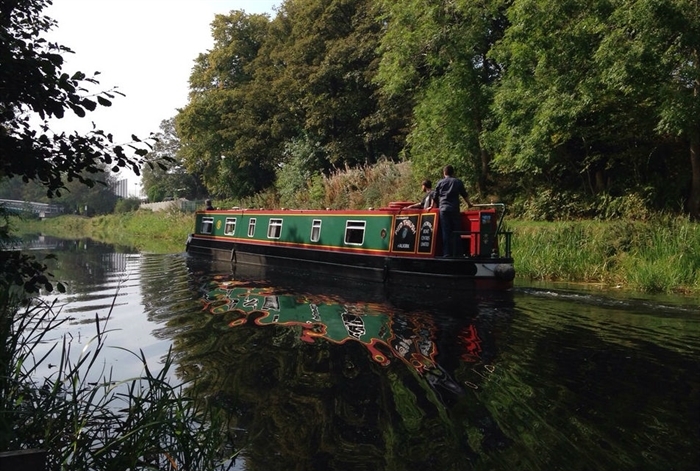 Kirkintilloch is a historic town that is also known as the ‘Canal Capital of Scotland’. The history of Kirkintilloch dates back to Roman times when it was a fort on the Antonine Wall, the northern-most limit of the Roman Empire. The town's heyday was during the 19th century when, thanks to the Forth & Clyde Canal and good railway links to Glasgow and beyond, it prospered as a centre for weaving, shipbuilding and iron founding. Kirkintilloch was a "dry town" for much of its recent history, with the sale of alcohol on public premises banned from 1923 until 1967. The Antonine Wall runs through directly through Peel Park, where a Roman fort used to stand. This is now a designated World Heritage Site and the Wall's location is prominently shown next to the Auld Kirk. 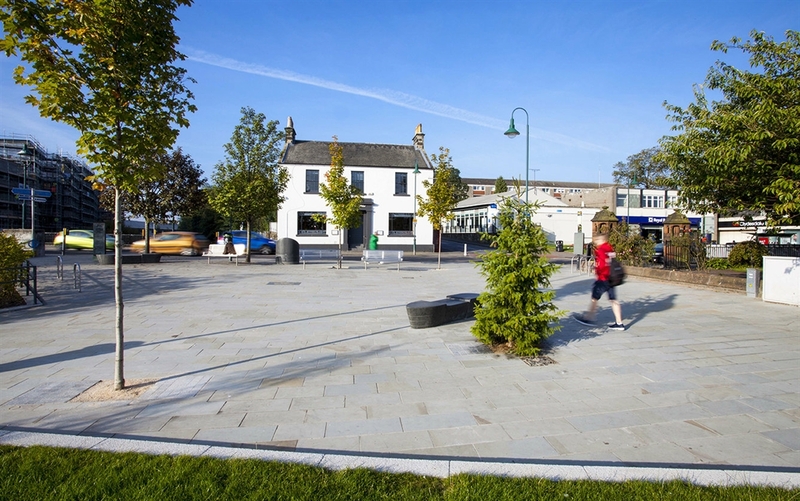 A high mound in the park marks the site of a mediaeval castle whose moat still survives, and a bandstand and fountain made in Kirkintilloch by the renowned Lion Foundry can also be seen. A large war memorial commemorating those lost in World War II also stands in the park. Close to the park is the Auld Kirk Museum, a Grade A-listed church. The museum now hosts a collection of around 13,000 items of local and national significance, as well as a variety of temporary events and exhibitions throughout the year. Kirkintilloch Town Hall is listed as a building of special architectural or historic interest, but has been closed since June 2004 due to restoration works. The town's library contains a large amount of East Dumbartonshire's archive and a community hub. The Regent Centre shopping mall was opened by Diana, Princess of Wales, and the town also has a selection of shops as well as a variety of eateries.The marina is a popular visitor spot and every year in August the Kirkintilloch Canal Festival celebrates the town's status as 'Canal Capital of Scotland'. The Luggie Aqueduct can be found in Kirkintilloch and is known locally as the 'Unique Bridge'. Local bus services connect Kirkintilloch to Glasgow and the surrounding area. The nearest train station is in the nearby village of Lenzie which is easily accessible by bus or foot. The town lies nearby to the M74 motorway, providing easy access from Stirling and Glasgow.